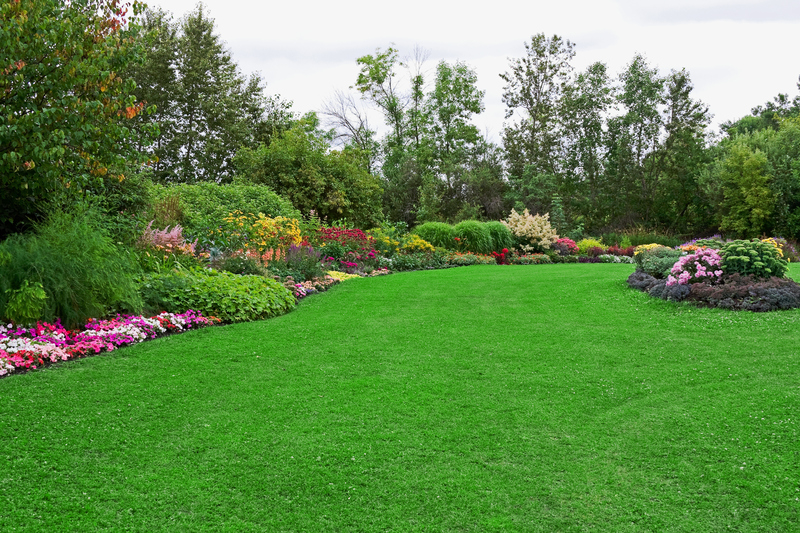 At First Quality Lawn Care, we recognize that countering weed growth takes skill and the ability to recognize which weed control methods to apply based on the time of the season. One of the foremost steps in preventing weeds is the proper application of fertilizers, which will help in strengthening the root structure of the turf while improving the nutrient quality of the soil. In addition, applying adequate amounts of water, combined with consistent mowing, is vital to controlling weed growth. Depending on the circumstances, our weed control methods typically involve applying multiple applications of fertilizer and weed control products, for both pre emergent and post emergent conditions. 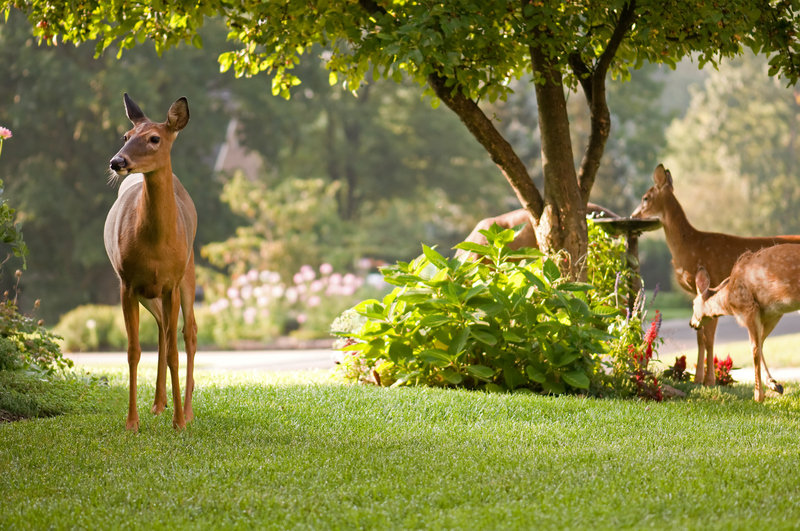 With this type of weed control program, we are able to prevent weeds from coming up during the spring months, while controlling persistent weeds that occur throughout the summer months. Our company only uses weed control products that are approved by the Environmental Protection Agency (EPA) so that there is no harm to the surrounding environment. In addition, we have finely tuned our application methods to minimize the unnecessarily excessive use of weed control chemicals. After the fertilizer has been applied, it is recommended that the area is cordoned off until the agent has dried, as this will vastly improve performance. A balanced granular fertilizer with pre-emergents (crabgrass, foxtail, spurge, etc.). A balanced granular fertilizer with 1/2 rate pre-emergent and liquid weed control. A balanced granular fertilizer with iron and liquid weed control. A balanced granular fertilizer to feed the lawn through winter months and promote early spring green-up. 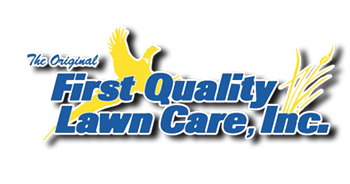 First Quality Lawn Care, Inc.
First Quality Lawn Care, Inc. accepts cash, personal check, money orders and the following credit cards. © 2017 First Quality Lawn Care, Inc. Website by Arvig® Media.